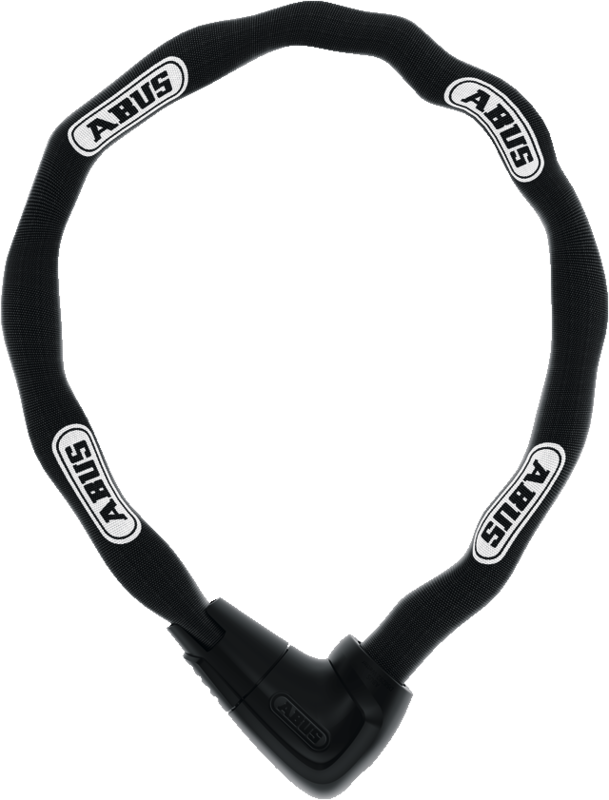 The ABUS Chain Lock Steel-O-Chain™ 9808 offers you extremely high protection against lock tampering and theft. No matter if someone tries to pick the bike lock or the “Plus” cylinder with special tools – they won’t get very far. The hidden “Plus” cylinder is the safest disc cylinder currently used in ABUS products.